Sensational views, one of Asia’s premier business addresses and the world’s highest urban microbrewery are not words you’d usually associate with one another but at LeVel33, all three harmoniously combine for a unique, multi-sensory experience. 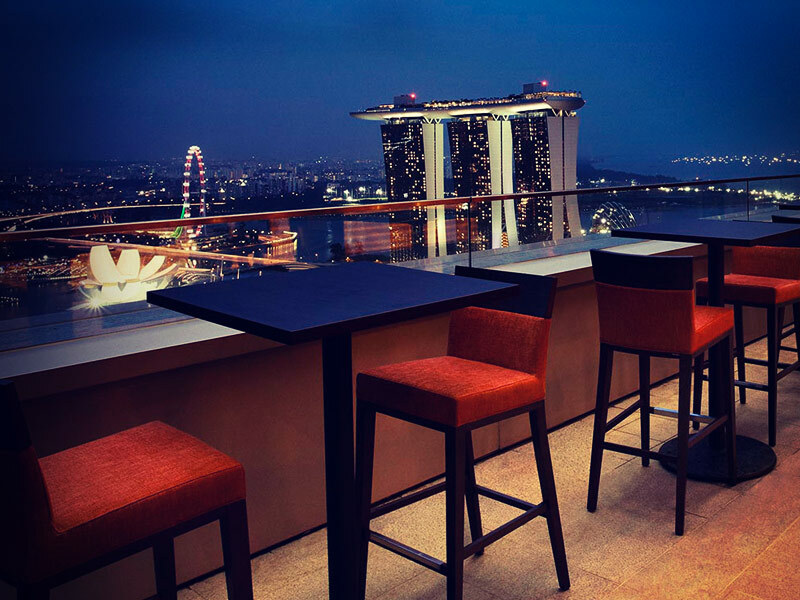 From the penthouse, guests can drink and dine in a stunning location where form and function effortlessly come together in one of Singapore’s most stylish rooftop bars. Industrial chic has never been so sophisticated. Shiny steel tanks welcome you in and two huge copper brew kettles dominate the main bar and dining room and the earthy tones and dark wood textures stand LeVel33 out as one of the most elegant places for a drink in the city. 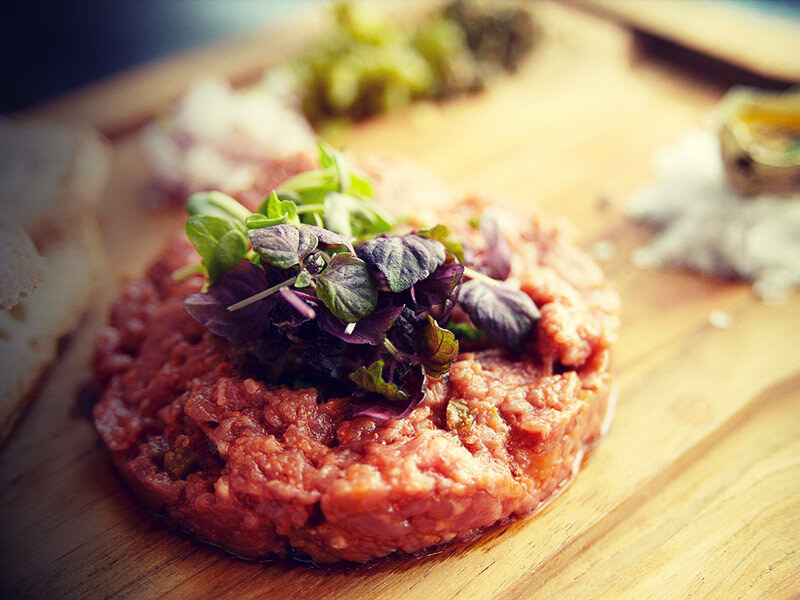 One hundred and fifty-six metres up, the food menu created by Executive Chef James ‘Jimi’ Tegerdine is littered with modern European classics with an Asian twist but it’s the beers that are the real stars of the show. 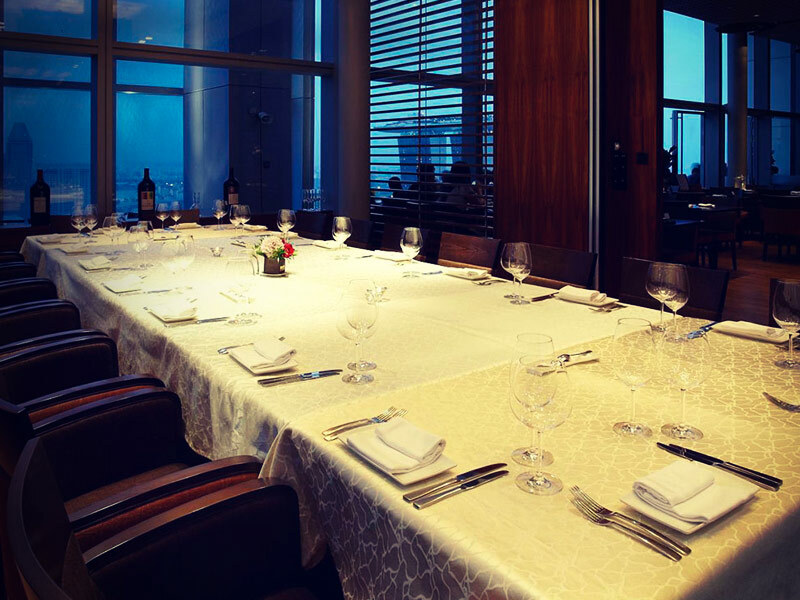 Interestingly for a fine dining restaurant of this nature, the menu is huge and eclectic featuring meats, fish and vegetables from all over the world and many of the dishes include LeVel33’s beers. You’ll find a number of pseudo-pretentious ‘chef only’ additions such as chicharrón and hay jus with the pork, pomegranate labne with the lamb and squid ink smoked yoghurt with the cod but it’s testament to the team of exceptionally talented chefs that these dishes are delicious and served with elegance and style. For the lunch trade there is an executive set menu; for the weekend visitors, brunch is served every Saturday from 11.30am – 3.30pm and the British ex-pats can enjoy some home comforts with a traditional Sunday roast from 12.00pm – 3.30pm. While the food is outstanding, the beers are the big draw at LeVel33. 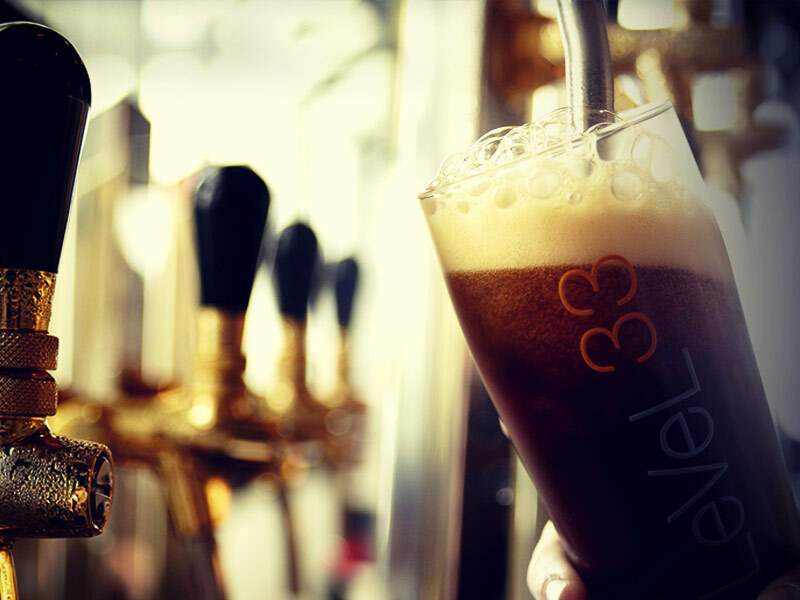 According to the LeVel33 website, ‘the 33.1 Blond Lager, 33.15 India Pale Ale, 33.3 Stout, 33.4 House Porter and 33.9 Wheat Beer are brewed based on heritage recipes applying state-of-the-art technology by SALM & Co, one of Europe’s oldest manufacturer of breweries.’ Long gone are the days of customers being satisfied drinking weak American lager or mass-produced German beers. 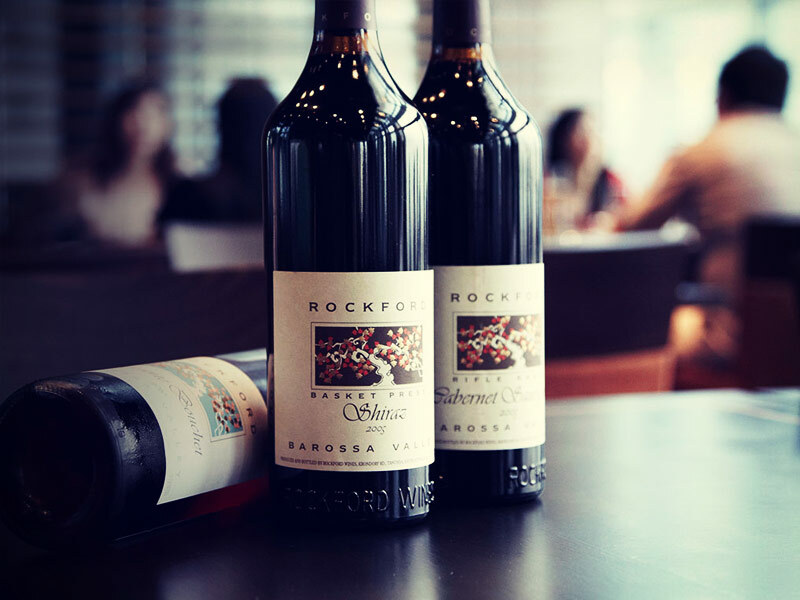 Singapore’s discerning clientele expect a little more and LeVel33 delivers. They have a series of perma-available signature beers as well as quarterly-crafted seasonal brews that last, in their own words, ‘until the tap runs dry.’ While the focus is clearly on the beer, they have paid attention to the wine with a series of exclusive Mouton Rothschild premier vintages from the Bordeaux estate and a very well curated list from independent and artisan wine producers the world over. 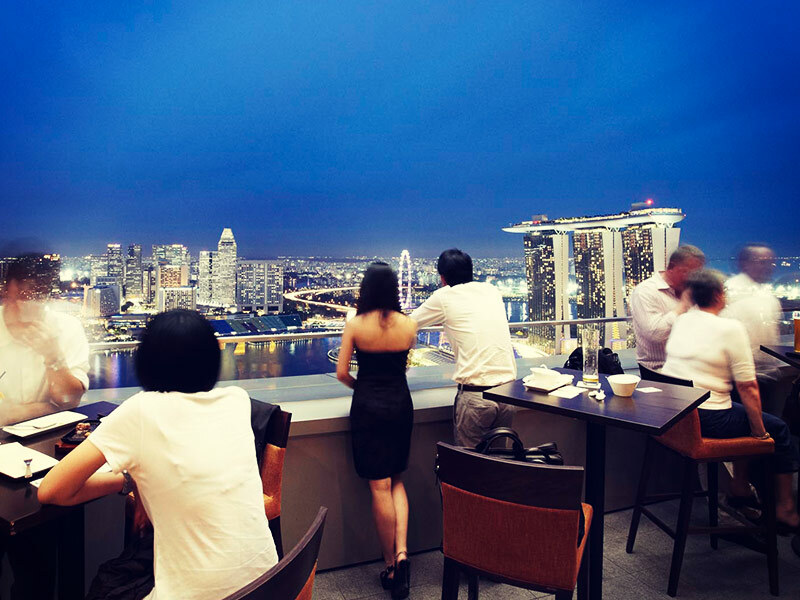 The magnificent brew kettles; the sumptuous interior; the full-height glass façade; the timber and the leather furniture combine perfectly with the sensational view and has turned LeVel33 into one of Singapore’s best rooftop bars. Please Note: On the eve of public holidays, the Thursday – Saturday opening times apply.